Low magnesium in the body can also cause loss of appetite. Magnesium helps the body digest, absorb and utilize nutrients. 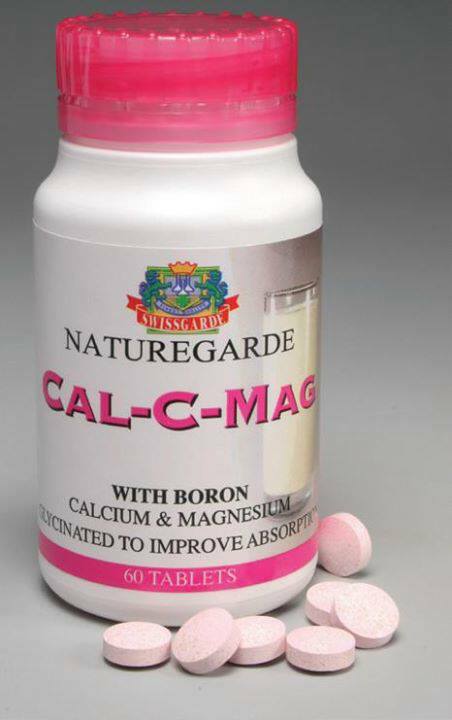 Why don't you replenish your lost calcium with Swissgarde Cal-c-mag that contains Calcium, vitamin C, Magnesium, Boron etc? Quite essential for your bone health. Why don't you book for yours now, when bone is the problem, with Cal-C-mag - you will never wrong.